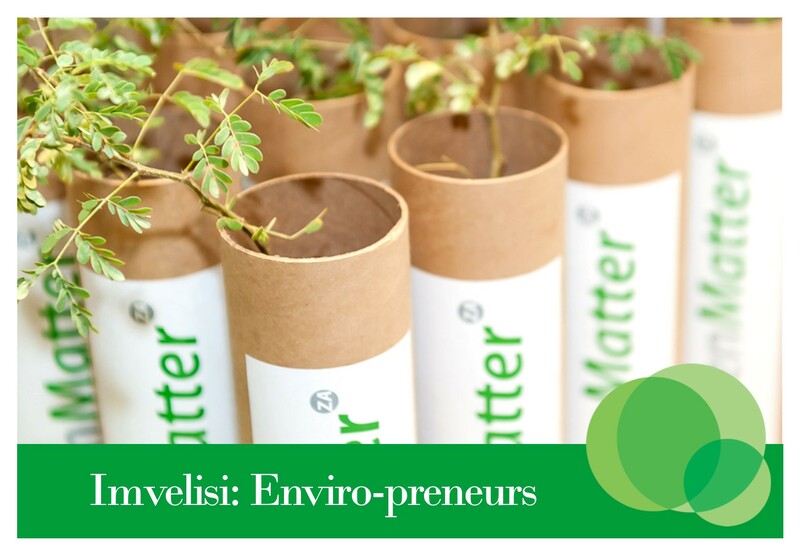 "Greening the minds that shape our Planet's future"
GreenMatterZA is the engine for growing Biodiversity skills. Developing the right people at the right time for the green economy. 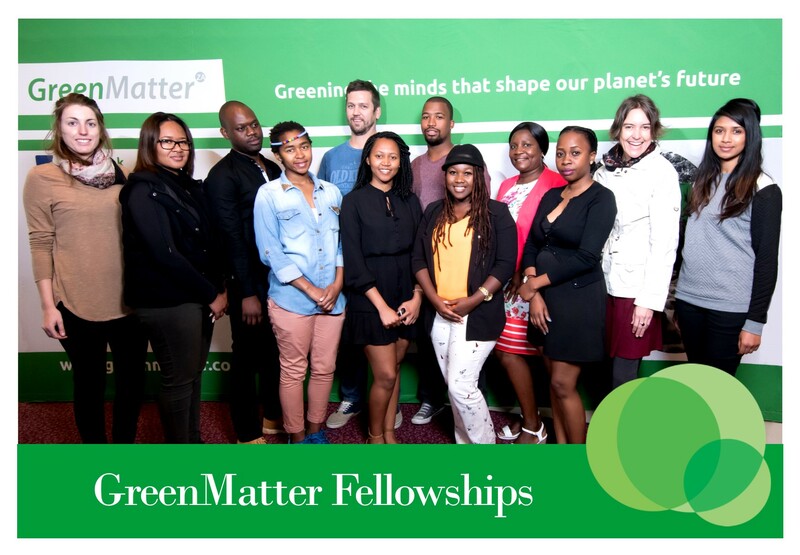 GreenMatter is an initiative that drives transformation in graduate level skills for Biodiversity. 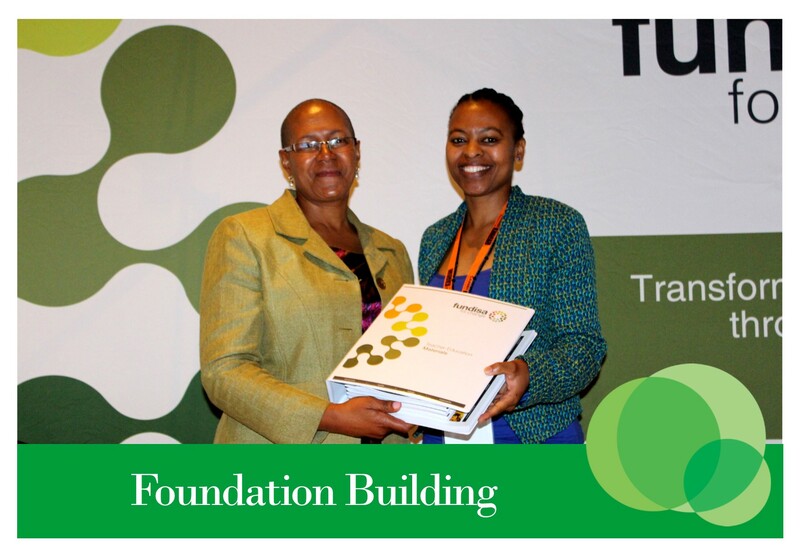 Co-founding partners SANBI (the South African National Biodiversity Institute) and the Lewis Foundation led the development of a Biodiversity Human Capital Development Strategy (BHCDS) in 2009-2010. 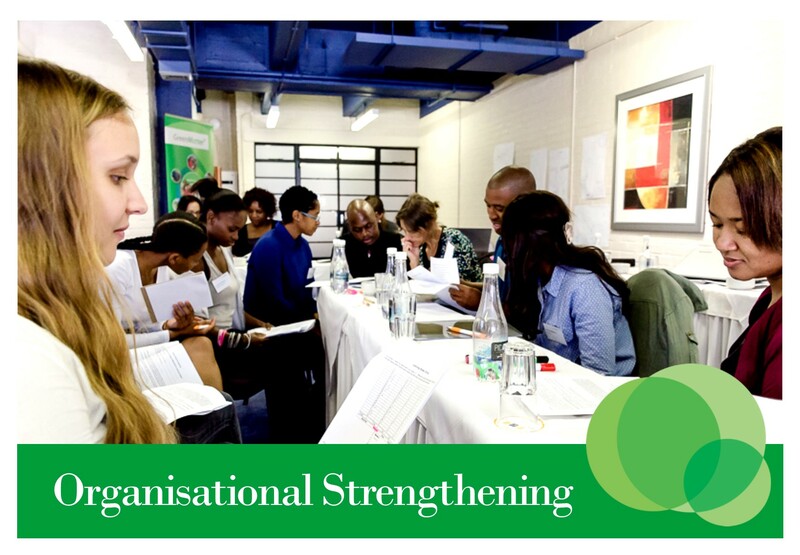 The strategy is aimed at producing specialist, research and management skills for all organisations with biodiversity mandates, objectives, interest or impact, in the context of skills shortages, the need for social transformation, and opportunities for growth and employment in the greening of the South African economy. 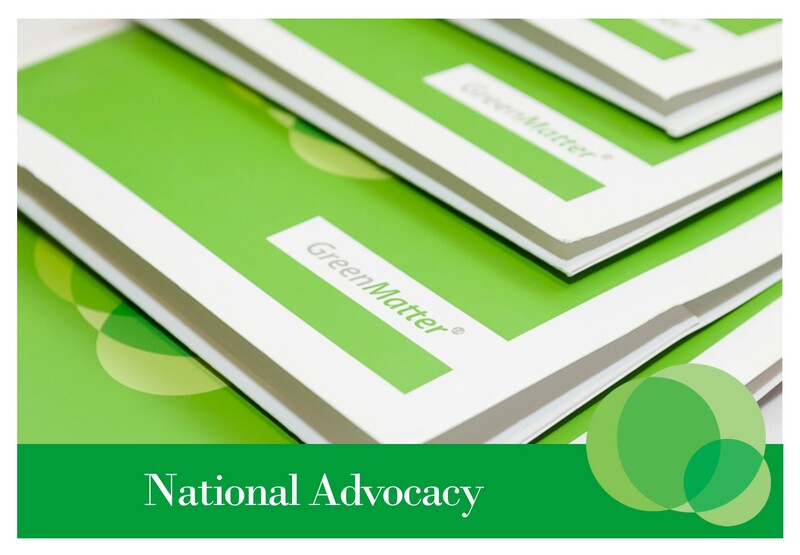 ​GreenMatter activates through the involvement of a range of organisations, institutions and partners (which include NGOs, SMME's, parastatals, national and provincial government departments), Higher Education Institutes (HEIs), SETA's and Business, in delivering through a shared implementation model on the needs for quality skills and transformation. 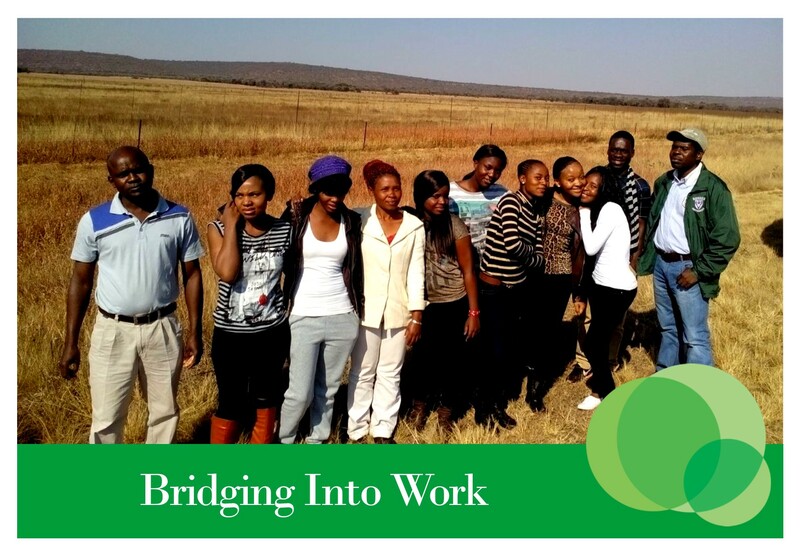 GreenMatter runs a host of projects devoted to the promotion of human capital and skills development in the biodiversity sector. To find out more about each project, click on the images below.